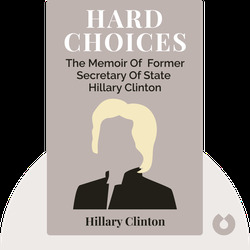 Hard Choices offers a first-hand account of the trials and impressive diplomatic successes of the early years of the Obama administration. 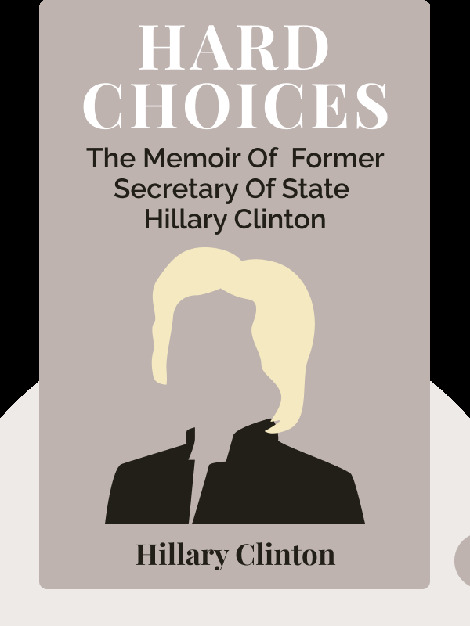 In this telling memoir, former Secretary of State Hillary Clinton places you at the administration’s negotiating table where key policy decisions were made. Hillary Clinton is a former US Senator and First Lady of the United States, and served as the sixty-seventh Secretary of State during the first Obama administration. She has also written a number of books, including several New York Times best sellers.